Umeme Limited has today announced a Shs 12.7 dividend pay-out per ordinary share to all its shareholders for the six months ended 30 June 2018. A top official said the total interim dividend pay-out of Shs 20.6 billion was based on the stellar performance of the company over the period of January to June 2018. The dividend subject to deduction of withholding tax, where applicable, will be paid on or about 11 January 2019 to shareholders in the books of the company at close of business on 20 December 2018. Commenting on the results, Umeme Managing Director, Mr. Selestino Babungi said the sector was on a steady growth after the demand by industrial consumers grew by 8.6%, up from the 7.5% registered in the same period the previous year. “In simple terms, the sector is growing. Maximum demand grew just slightly under 600MW. The main drivers are the large industrial customers who are registering high annual growth rates of up to 13%,” Babungi explained. He noted that the industrial demand for electricity was in line the GDP growth, which is projected to grow at 6% in the 2018/2019 financial, up from 3.9% in 2017, adding that GDP growth goes hand-in-hand with electricity demand. 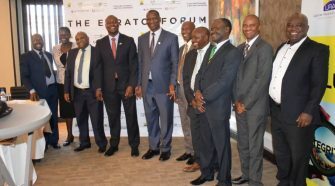 Babungi pointed out that the setting up of National Cement Company and the new Hima Cement plant, the two new cement plants in Tororo and the expansion of Tororo Cement Industries, all of which were fully commissioned, boosted the industrial sales. “Existing industrial consumers like Coca-Cola and Roofings have also boosted their production. The Buy Uganda, Build Uganda drive is helping a lot. The South Sudan and DR Congo markets have also reopened. Commercial use of electricity is fundamental. Industrial use is essential in up taking the increasing generation capacity,” he explained. The giant utility also registered progress in the energy loss reduction targets in the six months of 2018 to 16.7% compared to 17.5% for the same period in 2017. 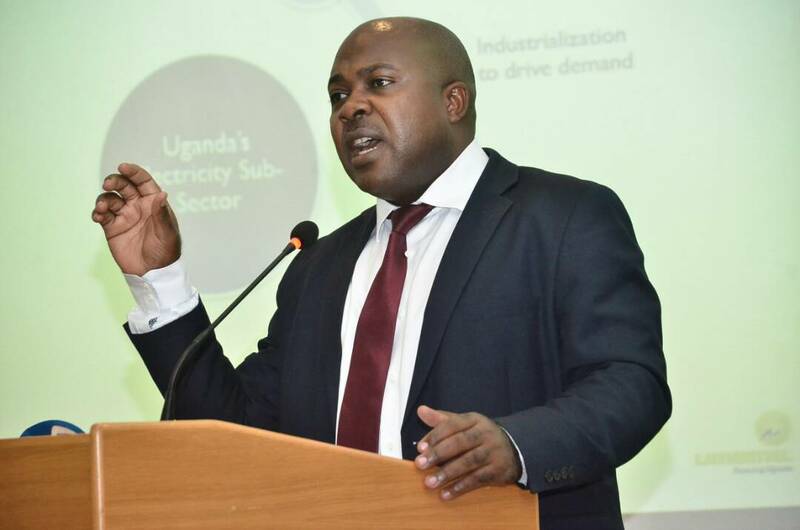 “We focused the half-year loss-reduction efforts on commercial losses and are in dialogue with the Electricity Regulatory Authority on specific approvals required for technical loss reduction investments,” Babungi said. 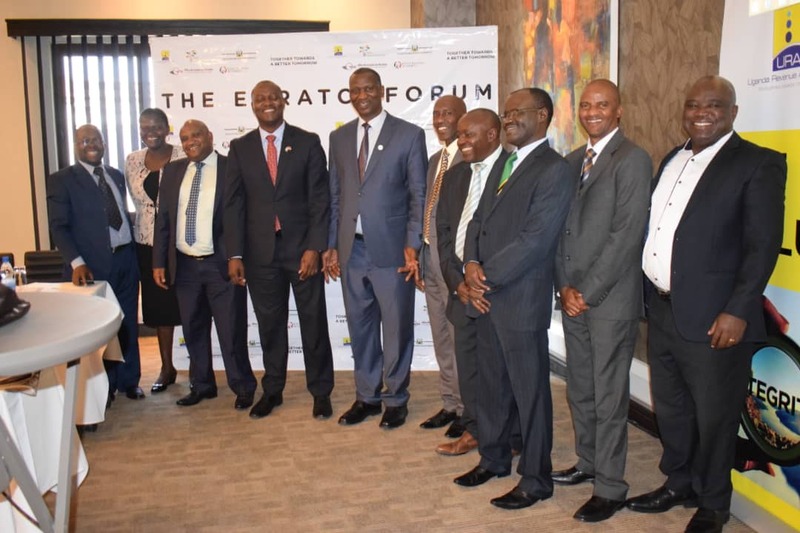 He disclosed that for these efforts, delegations from Nigeria and Mozambique, were expected to visit the utility to benchmark on how they are doing this when the regional utilities are struggling to tame their losses figures. The company has also maintained an average collection rate of 99.2% over the last three years, while the revenue collection rate for the period under review stood at 102.8%, attributed to the rollout of prepaid metering, recoveries of past unpaid bills, timely payment by industrial customers, government agencies and provision of payment systems available 24 hours per day. During the first half of 2018, the company added up to 82,373 customers to the grid, increasing our total customers to a record 1,207,664. The firm targets to add a total of 200,000 new customers to the grid by end of 2018. Customers on prepaid metering increased to 76.3% of the customer base. Prepaid revenue from these customers represents 24% of the total revenue.